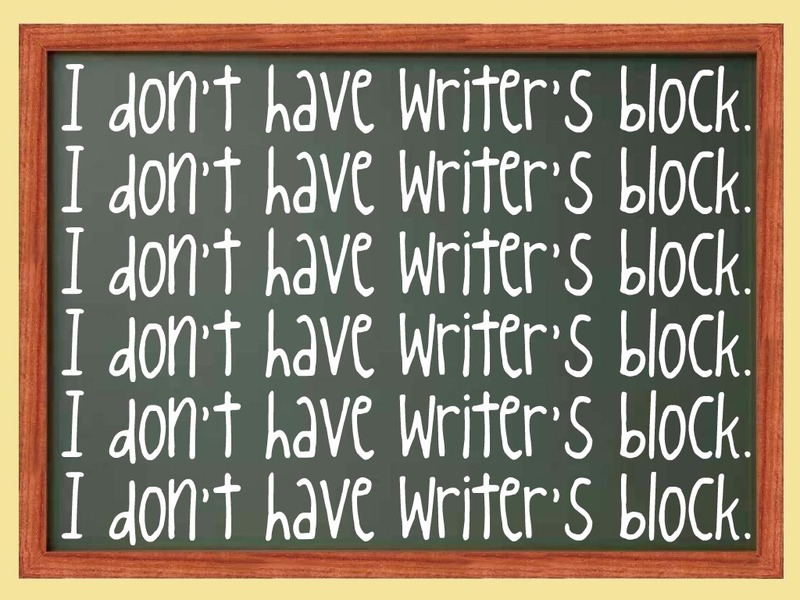 There’s nothing worse than writer’s block, especially when you’re between projects. I know what I’m supposed to be doing, I’m just finding it hard getting round to doing it. I have so many projects in my head, but I don’t want to start too many. If I do, I’ll never complete any of them, I’ll just keep starting new ones. Over the last few weeks, I’ve slowly been reading through the book that I wrote for NaNoWriMo. It’s got a Working Title – Cycles of War. This is what it’s been called for about ten years now, though I didn’t properly start writing it until November 2016. I finished reading the other day, adjusting a few things here and there, but not really editing properly yet. I just wanted to slowly get my way back into the world that I created. It was very eye-opening actually, as the book isn’t nearly as finished as I thought it was. Chapter six is literally just that. The word ‘SIX’. I decided to skip that chapter when I was writing it, as I didn’t want to slow the flow. (That rhymed!) I know what I want to put in there, I just need to write it and make sure it’s relevant to the rest of the book. I also haven’t written the ending yet. You know, the chapter that comes after the real ending? The chapter that ties everything up and lets you know what happened to the characters that you loved. At least I know where I want that chapter to go, unlike six. There were also a few moments when characters referenced something that I hadn’t written yet. For example, someone asks the main character, Bri, if the events that are unrolling in real-time, are the same as the dream he had the night before. I didn’t write a dream. That really confused me when I read it. I need to add a little more character development too. Unlike the Liliana trilogy, this book has a lot more characters in it. Each of them needs to have their own story and their own reasons for being there. At the moment, they’re just there. I think I’ll enjoy adding more in about them. It’s the little things like this that I’ve forgotten after leaving the book alone for over a year. It’s good, because they stand out more than they would have done if the story was more familiar to me, but it also means there’s a lot more to do than I initially intended. I wrote this book without a plan, and it’s turned out pretty well if I’m honest. There aren’t any plot holes as far as I can see, just a lot of vague details. It’s around 51,000 words at the moment, but I’m hoping to get it towards 60,000, if not 70,000 by the time it’s finished. I may have to change the confrontation at the end to make this happen. At the moment it’s quite Stephanie Meyer-esque. I may need to kill a few more people – how terrible does that sound? When I wrote this book, I’d never written a proper battle scene before, so I wrote a confrontation that didn’t involve a lot of fighting. It kind of goes with all the themes in the book, but it’s not ‘real’ enough. ‘Eternity Begins’, the third book in the Liliana trilogy, has a massive battle at the end. About a third of the book, I believe. Now that I’ve written that, and had positive feedback from it, I’m more confident that I can write something bigger and better. It’ll help increase the word count too! I intend to query this one, not self-publish. It’s a bigger story than my trilogy and it feels relevant to the events happening around the world today. There’s still a long way to go, with many rounds of edits, and lots of Beta readers if possible too. I’m feeling confident that I can do it. I just need to start.